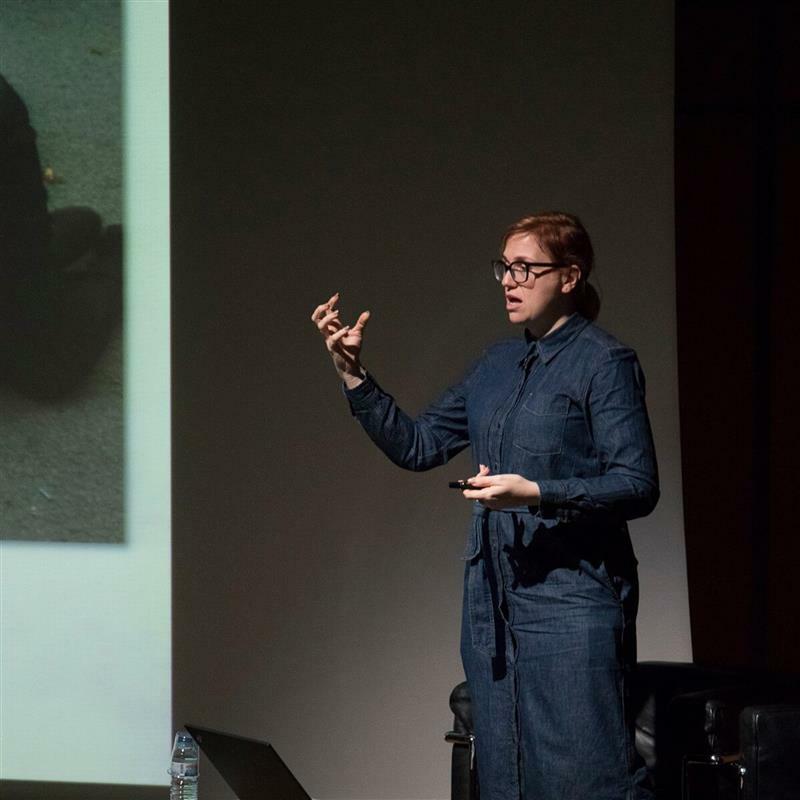 I am a contemporary British artist and award winning Senior Lecturer in Photography at the University of Derby, specialising in experimental approaches to the radical intersections of photographic practice, video and performance. My broad practice playfully negotiates the authenticity of the artists' voice in history, science, and sexual politics. I have been exhibited widely, including Kunsthal Charlottenborg, Copenhagen; The Photographers' Gallery, London; The Apulia Film Commission, Bari, Italy; the State Museum of Gulag, Moscow; and the Arquipélago Centre of Contemporary Art, Azores, Portugal. I am currently undertaking doctoral research titled: In a Manner of Speaking: The Subversive Voice in Art at the Cambridge School of Art, scheduled to achieve Ph.D. in 2020. I am a core contributor to the programme team on the BA (Hons.) Photography working in partnership with the programme leader and other senior staff. My specialisms cover primarily theoretical contexts in photography and fine art practices and their integral relationship to professional practice. I am a level 5 (2nd year) leader and teaches on all three years of the programme, with experience in teaching at Master level and Ph.D. advising. I coordinate international relationships with fellow institutions and leads the social media profiles for the programme. I am a pastoral leader and personal tutor with extensive experience in wellbeing support, learning diversity, and LGBTQI+ contexts. I won the prestigious Union of Students Lecturer of the Year for the faculty of Arts, Humanities and Education for the University of Derby, 2018, nominated by the student and staff body. Ph.D. Cambridge School of Art, Anglia Ruskin University. Scheduled for completion 2020. MA, London College of Communication, University of Arts London. Distinction. Multiple Award Winner. PGDTLLS, University of Derby. (2009) Postgraduate Diploma Teaching in Higher Education. Distinction. BA (Hons.) Photography, University of Derby. (2008) First Class Honours. Award for Best Dissertation. Strange Birds - Group Show - Photofusion Annual Salon Show, Brixton, London, Dec 2012. Hotshoe Photofusion Award runner up. I sit on the steering committee for international photography festival FORMAT, and participates in many research groups.